Finding a way to easily access recently used files, folders, and websites could be annoying in previous versions of Windows. 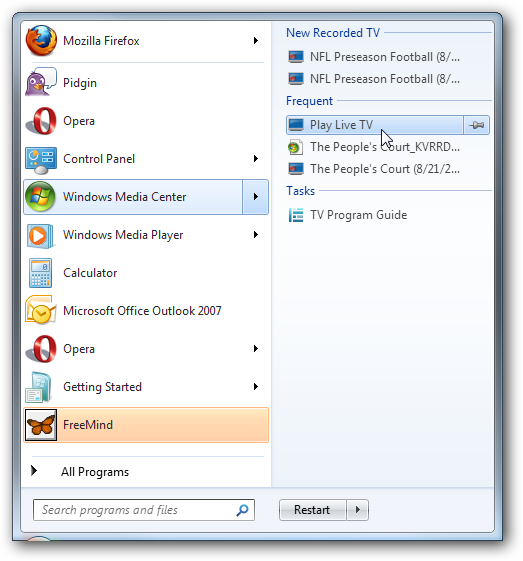 Today we take a look at the new Jump List feature in Windows 7 that allows you to quickly access recently used items. 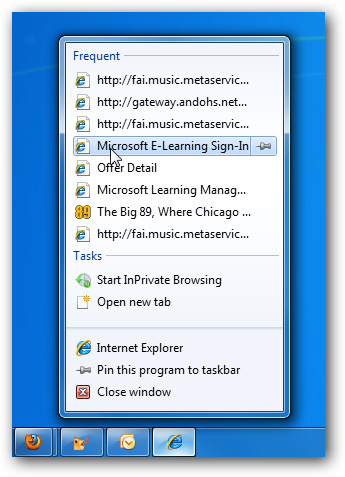 To access jump lists Right-click a program icon on the Taskbar, like in this example of Internet Explorer. 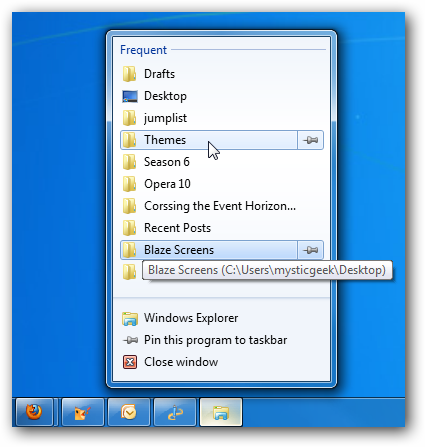 Notice too that you can pin those items to the Taskbar if you wish. When you have the jump list open click the first letter of an item to jump between them. Here is an example of the Jump List feature in the Start Menu. This makes it easy to access recently opened items as well. Periodically you might want to clear out the jump list history, to do this Right-click on Start and choose Properties. 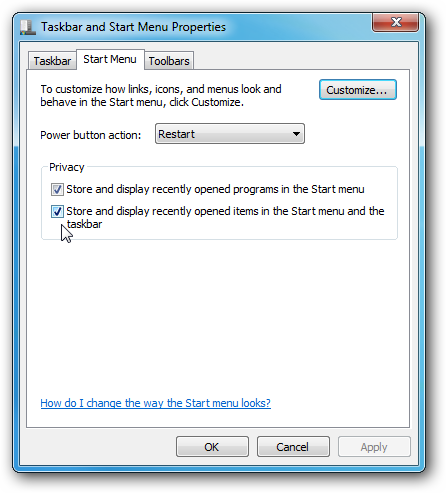 Now under the Start Menu tab uncheck one or both boxes under Privacy to clear the Taskbar or Start menu item history or both. 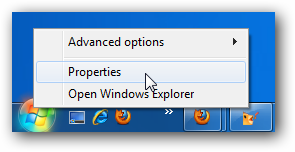 This is an awesome new feature in Windows 7 that makes navigating items a lot faster.